And to you and your family.....❄❄????? A very Happy Christmas to you and best wishes for the New Year. thanks denise and the same to you and yours. 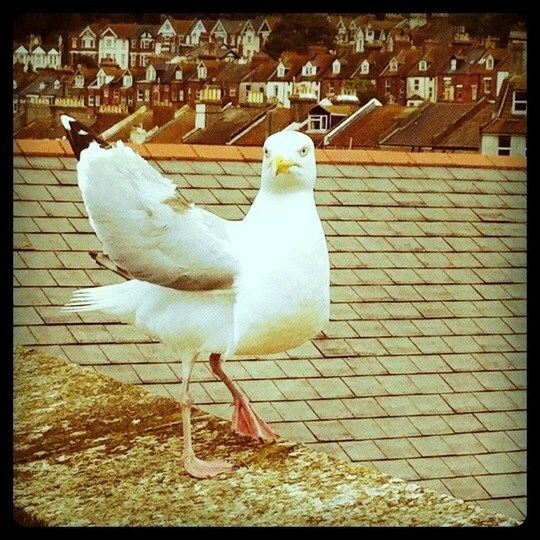 At least the seagull is giving you dirty looks instead of dive bombing someone eating chips on the seafront! Don't you just love the pose of that gull - it would make a good pic for Caption conpetition! "Oh, do you really like my wingtips, how kind of you to say so..."